Iceland is a popular holiday destination with volcanic and glacial landscapes. Located in the North Atlantic Ocean, it is a Nordic island country abundant with otherworldly natural phenomena such as the Northern Lights and Midnight Summer. 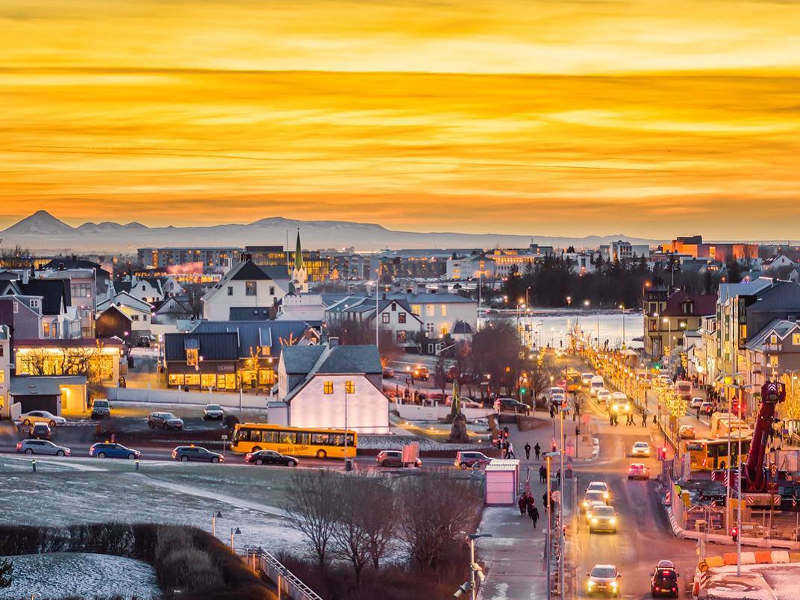 Explore the best of Iceland, with this step-by-step guide on how to acquire an Iceland visa (Schengen visa). All that’s left to do is book your ticket and plan your itinerary. Nigerian passport holders do require a short-term visa (visitor visa) for Iceland. Please note, there is no Iceland Embassy in Nigeria. However, since it is a Schengen state, the Royal Norwegian Embassy handles visa applications on behalf of Iceland. You will need to follow the same procedure as if you were to apply for a visa to Norway. All visa applications must be made at VFS Global in Abuja or Lagos. Always apply for your visitor visa at least 30 days before your departure date. Please check your eligibility before beginning the application process and submit your application well in advance of your flight departure. Please note this process applies to Nigerian passport holders. Short-term visa: Perfect for those who want to go to Iceland for a holiday. 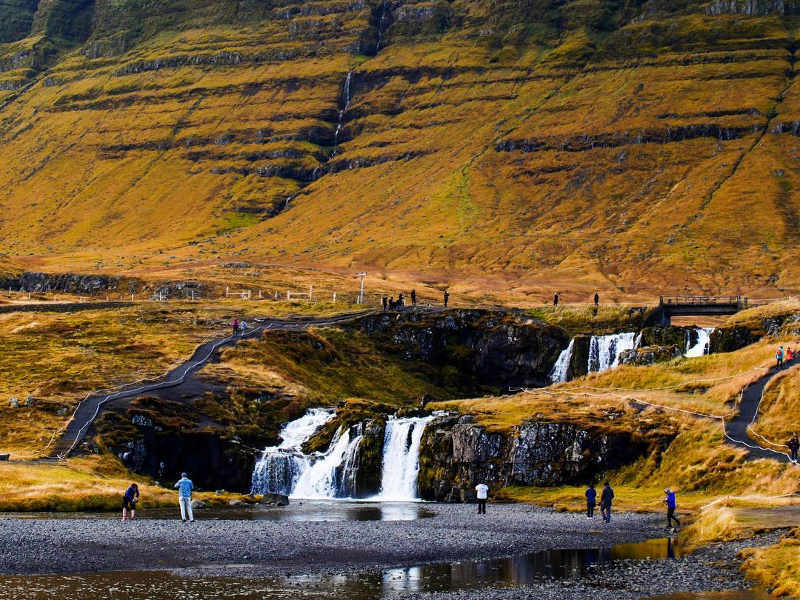 Single-entry visa: This visa allows you to enter Iceland once. When you’ve exited Iceland, you are not permitted to enter the country again. This visa is valid for 90 days within six months. 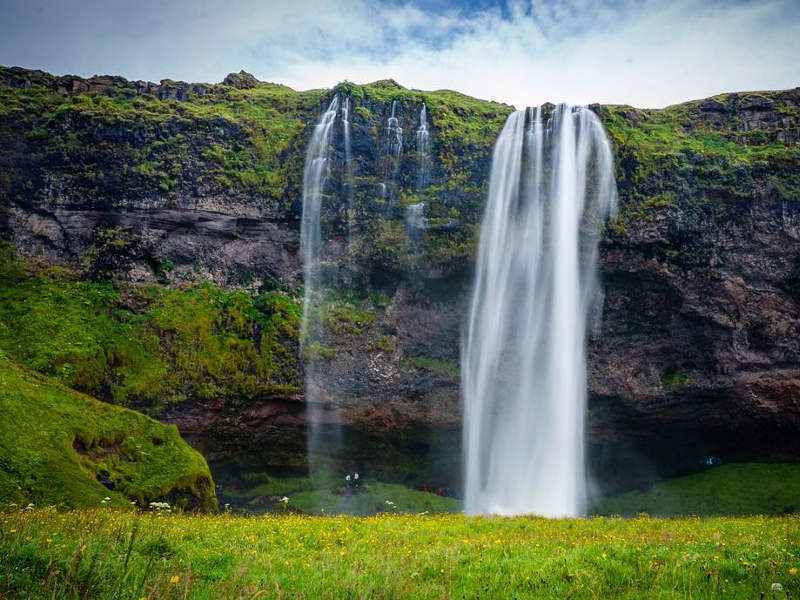 Double-entry visa: With a double-entry visa, you are allowed to enter Iceland twice. The total number of days spent in the country with each visit must not exceed 90 days. Multiple-entry visa: You may enter the country as many times as you like. 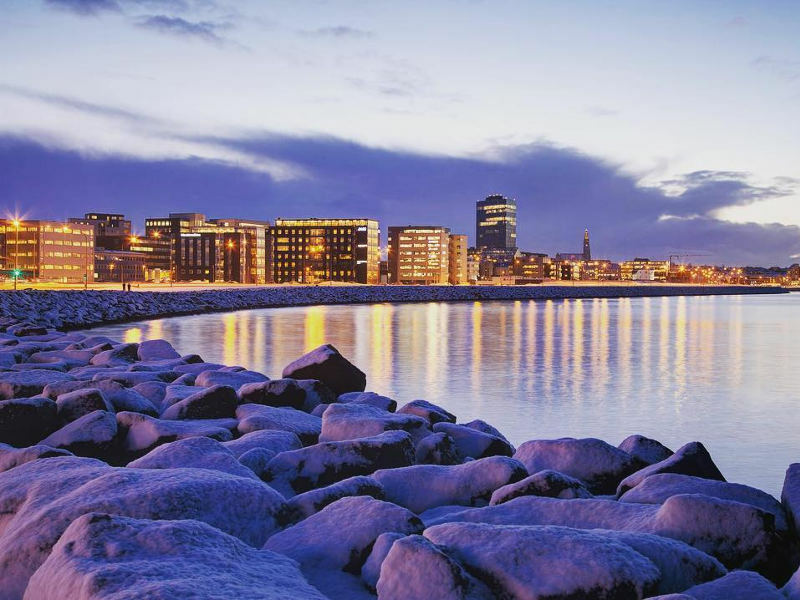 There are one, three and five-year multiple-entry visas Each visit allows you to stay in Iceland for up to 90 days! The current processing time for an Iceland visa application is up to four weeks from the moment you submit it at VFS Global in Abuja or Lagos. The Consulate will let you know if your visa has been granted within 15 days of receiving the application. You will be notified via email, SMS, letter or telephone when your application has been processed. Once your application for your Iceland visa has been approved, you can collect it at the VFS visa application centre where you applied. A sticker will be placed in your passport. It is your responsibility to make sure that the duration of stay is correctly stated on the sticker. You will need a credit/debit card to pay the visa application fee! VFS Global’s Additional Services will assist you with the online payment if you do not have a credit or debit card at the cost of ₦4000. There is no exemption for VFS Global Service charge and mandatory courier fee. The VFS Global Service charge and courier fee must be paid in cash at Bank Implant inside the VFS Global centre. Please note: The visa application fee is according to the current exchange rate. It is subject to change without notice. The visa application fee is non-refundable. 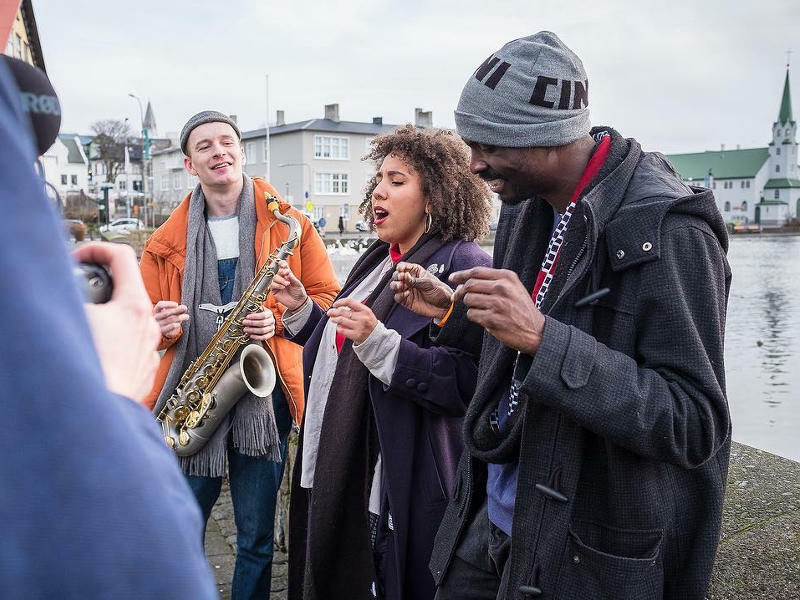 Before submitting your passport and other documentation, you must register your application online through the Norwegian Directorate of Immigration’s Application Portal. Once you have registered, you will receive confirmation by email with a cover letter attached. Passport – issued within the last 10 years with a validity that exceeds the end of your stay by at least three months. Your passport must have at least two blank pages for visa stamps. If you are employed, provide your employer’s letter with details such as your position in the company, leave duration, etc. Use the Tourist Checklist and Questionnaire to help you ensure that you have all the required documents. Once you’re registered online for your Iceland visa application, you must apply in person at VFS Global in Abuja or Lagos where your biometric data will be collected. All applications will be sent to the Norwegian Embassy in Accra, Ghana which is responsible for processing applications. If you would like assistance with the online visa application process, you can register at the designated kiosks at the visa application centre. 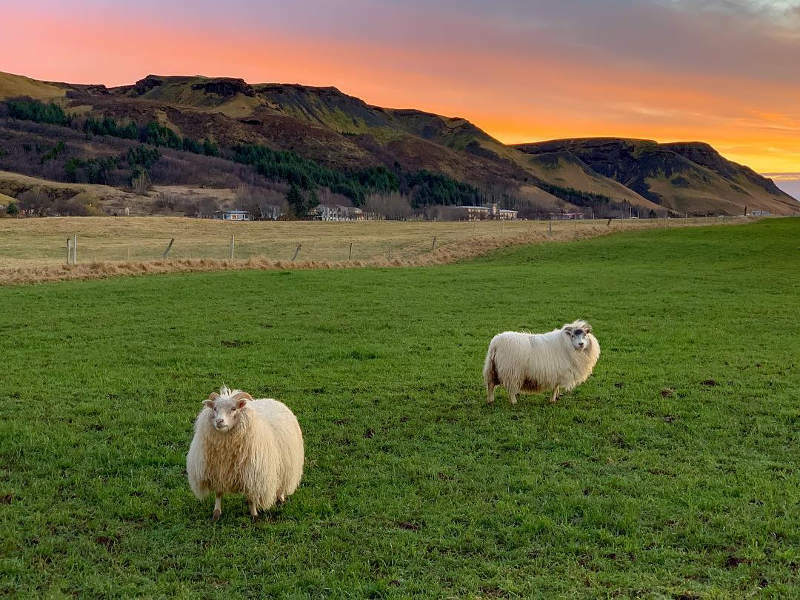 Now that you’re equipped with the vital information to obtain your Iceland visa, start planning your epic Scandinavian getaway. 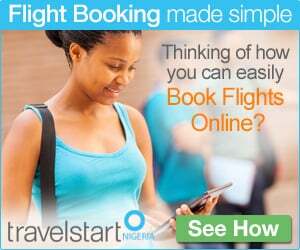 Compare flights across multiple airlines and find cheap flights to Iceland with Travelstart. 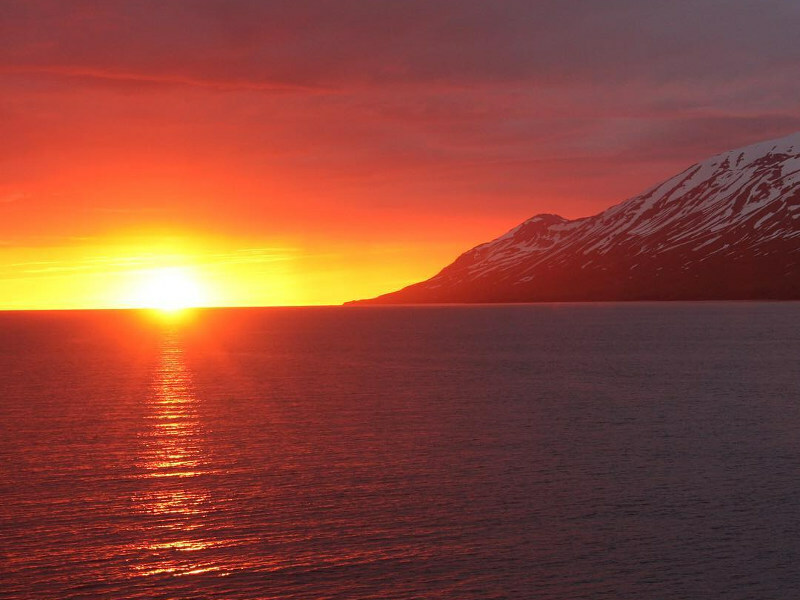 Want the latest flight deals to Iceland and other interesting destinations? Sign up for free to our newsletter, today! Have you applied for an Iceland visa? Tell us about your experience in the comments below. All information on this blog page was correct at the time of publishing and may change at any time without prior notice from the original source. Travelstart not affiliated with immigration authorities or their application centres and will not be liable for loss or inconvenience arising from the use of information from this website. For more information, contact the Royal Norwegian Embassy in Abuja. This entry was posted in Travel, Visa and tagged Iceland Visa, Travelstart, Travelstart Visa Information. Bookmark the permalink.